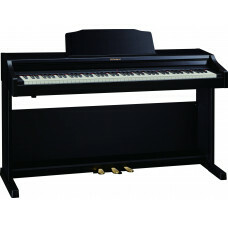 A stunning living room pianoKimball is know for making some of the most bea..
TOP PIANO PERFORMANCE FOR MODERN LIVING. 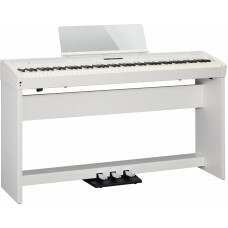 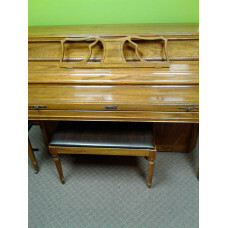 With a contemporary compact d..
TOP PIANO PERFORMANCE FOR MODERN LIVING. 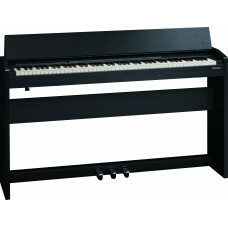 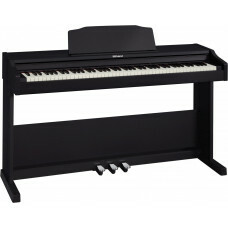 With a contemporary, compact ..
FP-60 No-Compromise Piano Performance for Home, Stage, and StudioMatch.. 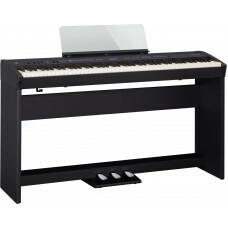 AUTHENTIC PIANO PERFORMANCE WITH MODERN CONNECTIVITYNew BEST Seller! 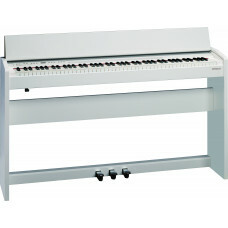 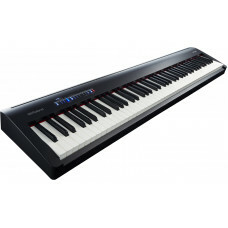 ..
Roland RP-501-RFull featured digital pianoThe Roland RP501R is your ideal f..